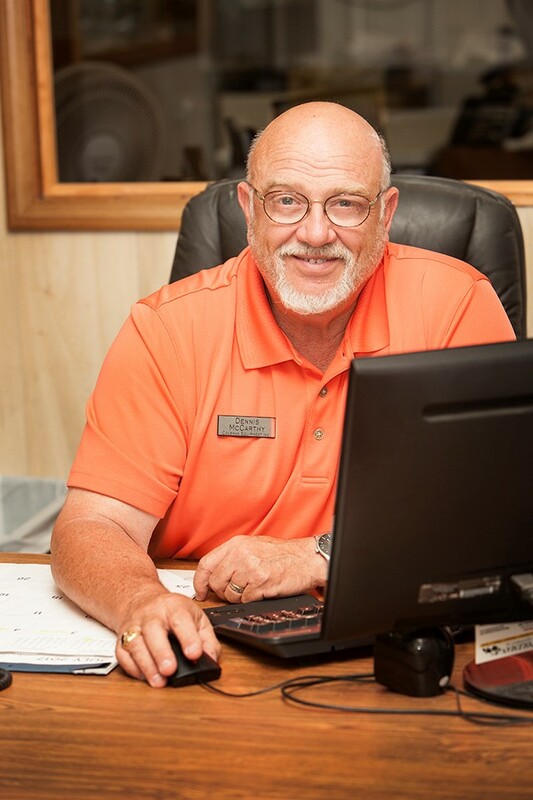 Dennis McCarthy has been selling Kubota equipment for over 25 years. He and his wife Diana live near Odessa, MO on his grandparents farm which has been in their family for over 100 years. Dennis has a BS degree in Agriculture Education from the University of Missouri in Columbia. Dennis and Diana have 2 sons and 6 grandchildren. They both serve on various committees within the First United Methodist Church in Odessa and are active choir members. Dennis most enjoys camping with his children and grandchildren in his free time.